My work is based on the streets of Los Angeles. These streets are very far removed from the glamour of Hollywood. I believe they present a view of Los Angeles that is rarely acknowledged, except perhaps by Charles Bukowski. Additonally, I have a book, East of West LA, which has been reviewed in several print and online venues. 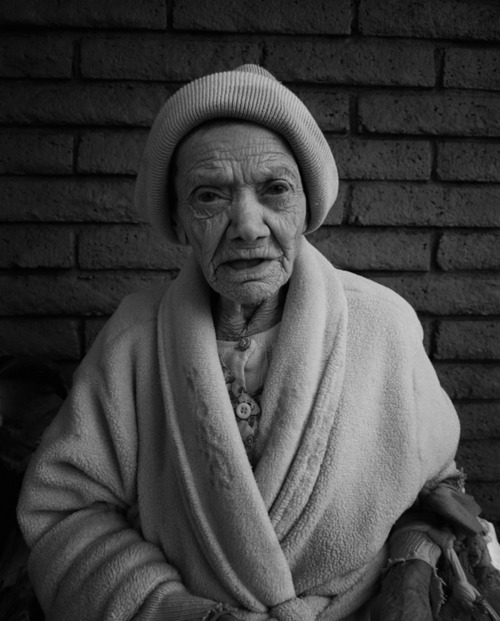 Kevins photos from the streets of LA are uncompromised and with great integrity - some of the strongest street portraits I have come across. 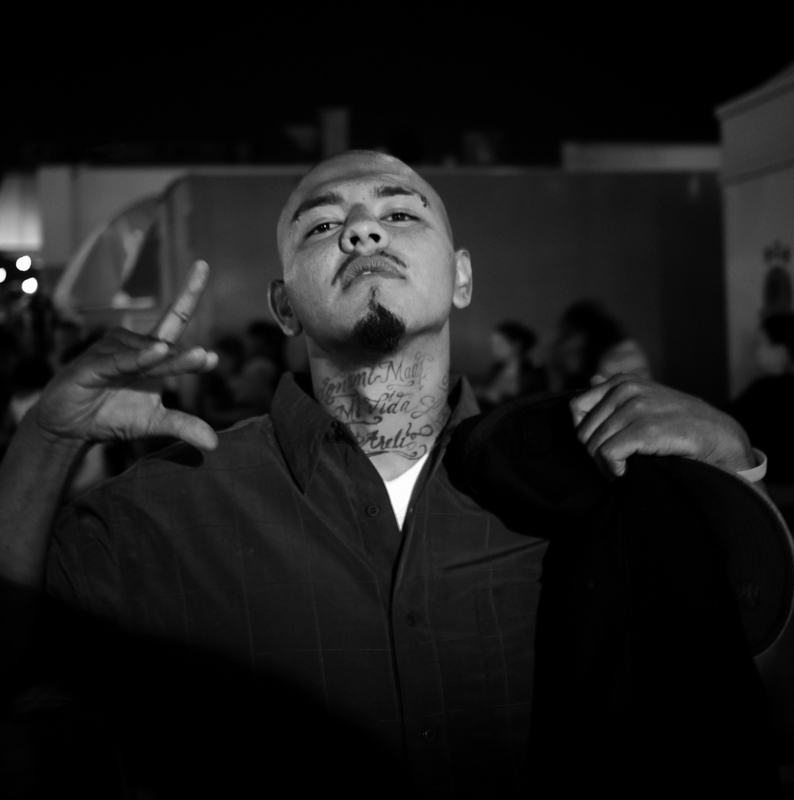 Learn more about the photographer : East of West L.A. Incredible images, very telling indeed. 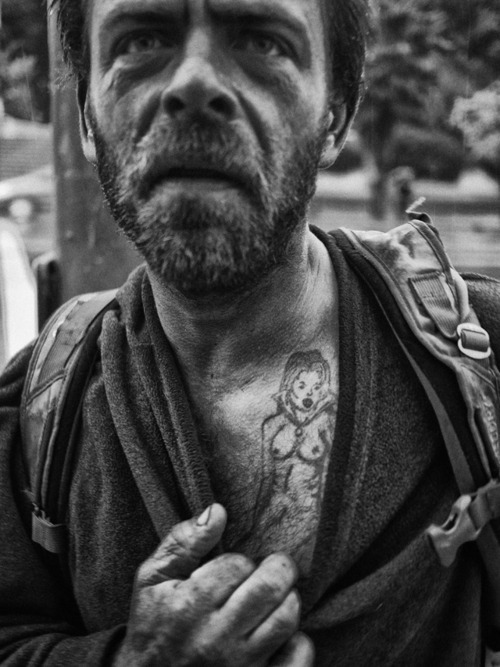 It is true that McCollister's street portraits show a wide spectrum of charaters, tempers and personnalities with equal respect. 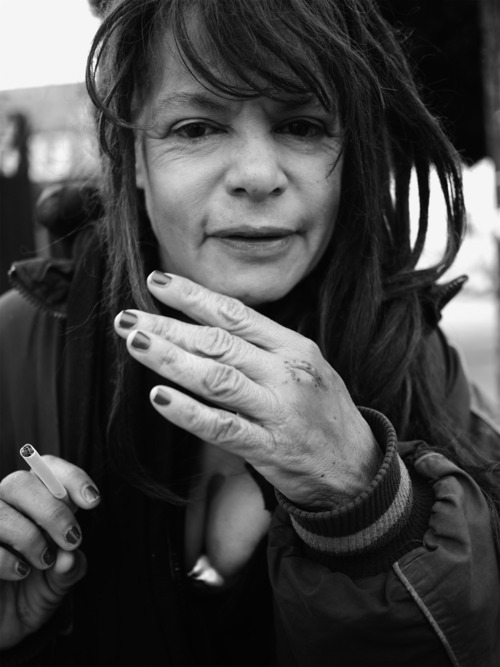 I also sense the pleasure he derives from meeting these people, from photographying them and acknowledging their presence, their lives ans their contribution to a society just by being who they are. His approach is without superfluity, though never gross. 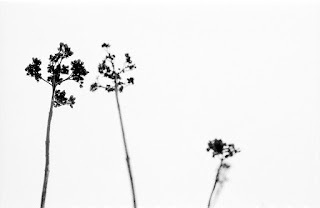 He in fact reveals some subtleties of his encounters with discretion. very strong and well-seen work!!! Great stuff! More please. Life without cencorship is pure, true and a must to see.